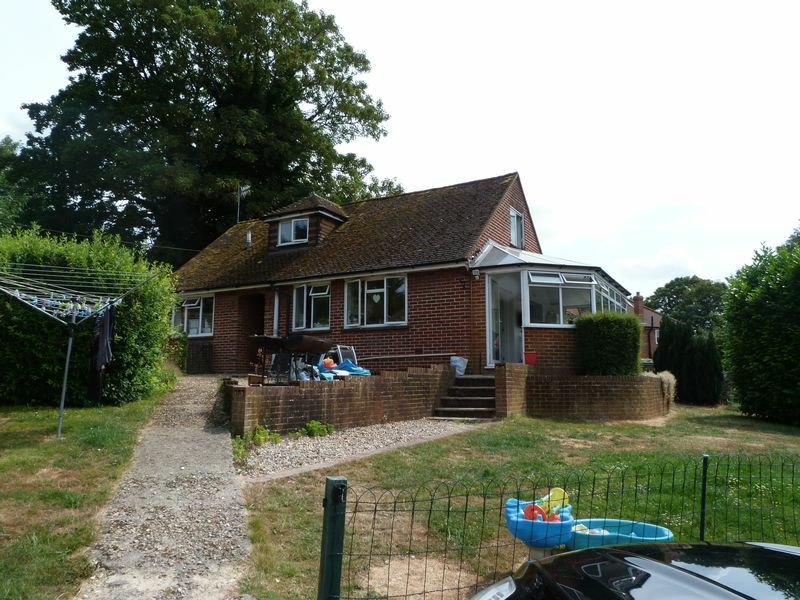 We are delighted to offer this large, 5 bedroom detached chalet bungalow for sale, available with no onward chain and offering extremely versatile accommodation with a separate annexe to the side. 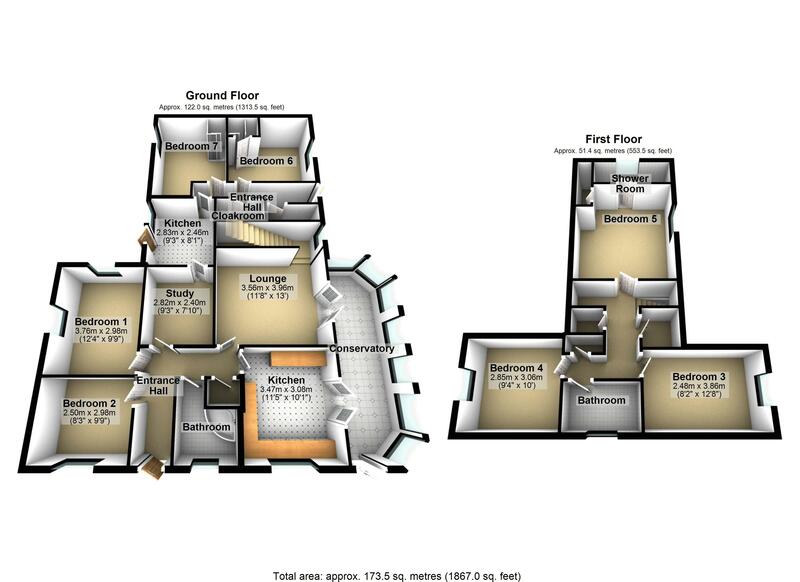 There are 5 bedrooms,, kitchen, lounge, conservatory, 2 bathrooms and study. 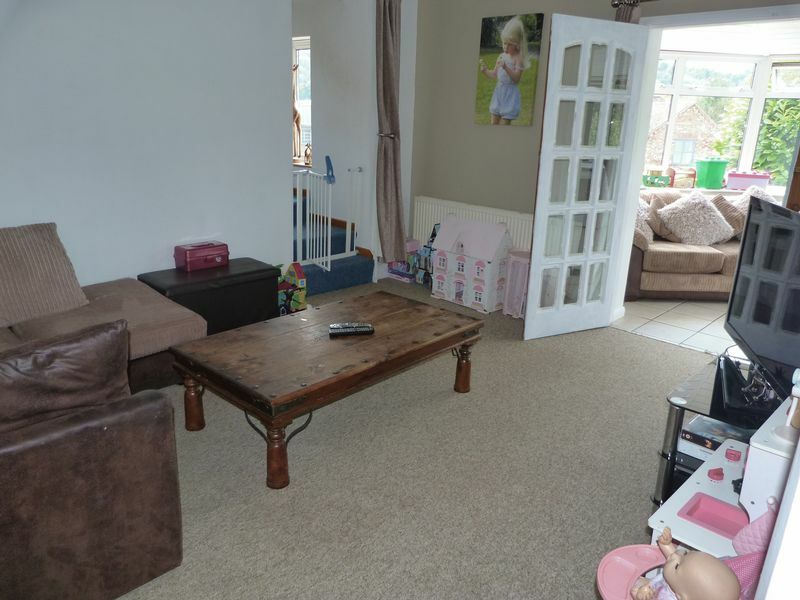 The annexe has 2 bedrooms with wet rooms, kitchen and cloakroom. The whole building is set in a decent sized garden, and has parking for 5 cars and a garage. Because the bungalow was originally designed as two separate dwellings, the property offers superb accommodation, which can be altered to suit most people. 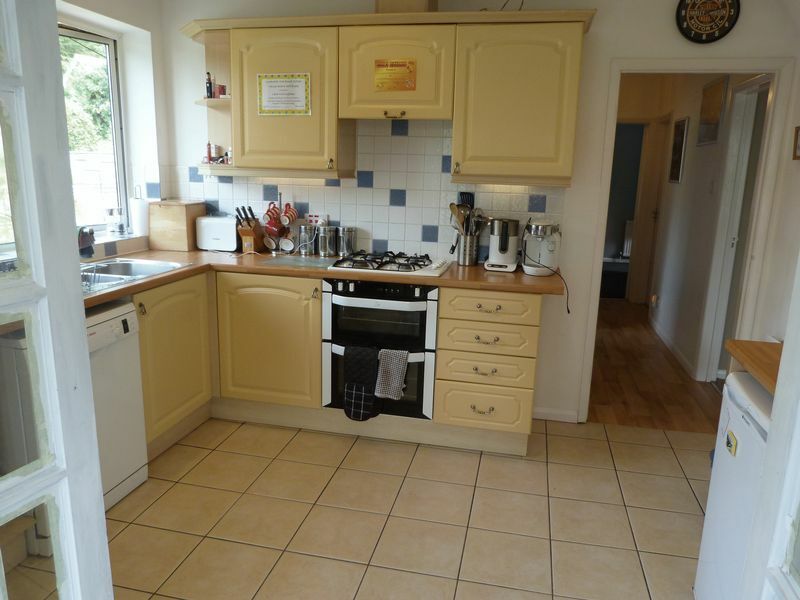 Please do call for further information as this property is really worth a look. There is good access to junction 3 of the M40 and the A40, and also there is a short drive to High Wycombe town centre. 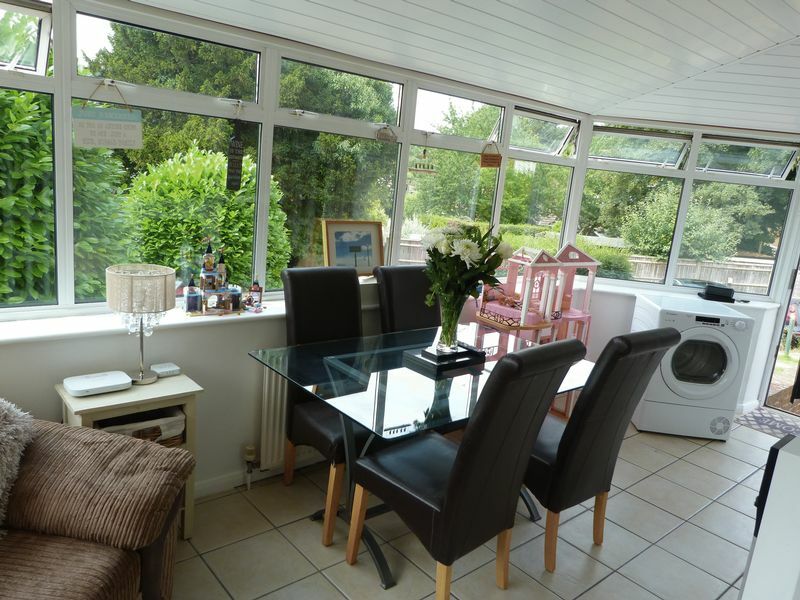 Double doors to conservatory, radiator, stairs rising to first floor, window to side. Surrounding double glazed windows to sides and rear, double glazed door to front, wall mounted boiler, tiled flooring, radiator. Secondary glazed windows to side and rear, radiator. 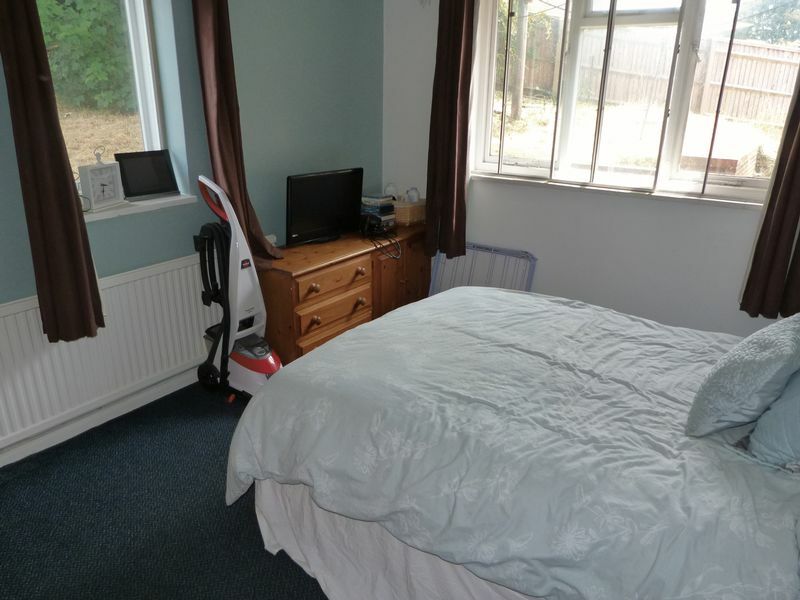 Linking room between annexe and bungalow, radiator, picture rail, door to annexe. Frosted double glazed window to front, corner bath with shower over, pedestal wash hand basin, low level wc, radiator, tiling, tiled flooring, radiator. Frosted window to side, walk in shower with sink and low level wc. Double glazed window to side, low level wc, pedestal was hand basin, panel bath with shower over, tiling to walls and floor, radiator. Door to side, radiator, store cupboard. Double glazed window to rear and velux style window to rear,, radiator, walk in shower cubicle. Door and window to rear, base units, sink and drainer, wall mounted boiler, spaces for fridge and freezer, washing machine and other appliances, velux style window to rear, door through to study room. Low level wc, pedestal wash hand basin, tiling. 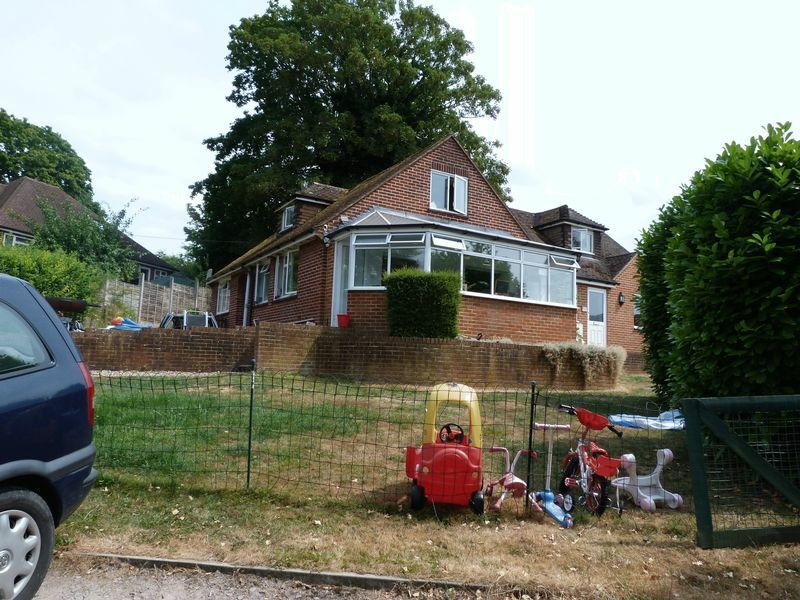 Accessed via a gravelled driveway leading to parking bay for 4/5 cars and leading to garage. 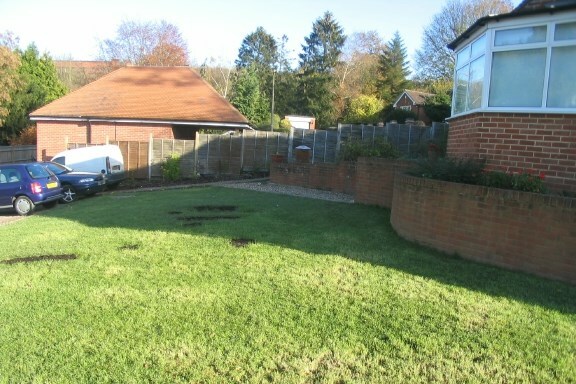 Mainly laid to lawn with shrub and hedge boders, woodchip area, pathway to front of bungalow and further pathway leading to annexe. Side access to rear from both sides of the property. Paved area, lawned area with tree and shrub lined borders.